Greg Hansen, a multi-award-winning music producer/arranger, composer, New Age recording artist, and music reviewer, has produced and arranged more than 400 albums for various clients and has over 900 sheet music arrangements and compositions in print. He has three solo albums and five compilation albums which consists of his material and the material of other artists. 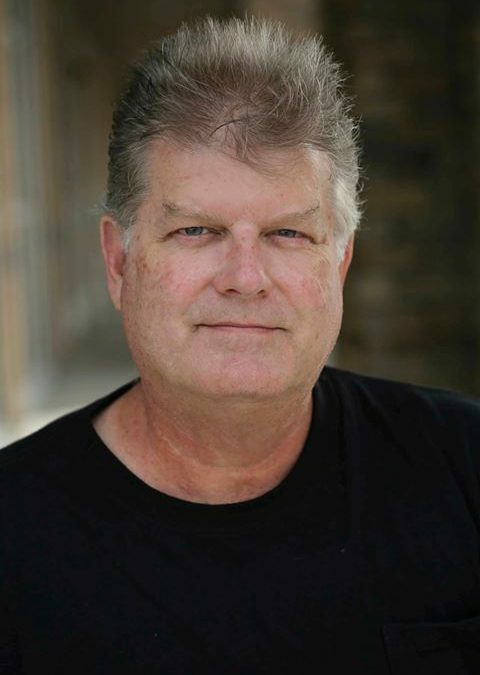 He has scored more than 80 industrial and dramatic films for clients including the Public Broadcasting System (PBS), National Public Radio (NPR), Disney movie trailers, Discovery Channel, NASA, Turner Broadcasting, National Geographic, The Church of Jesus Christ of Latter-day Saints, and many others. He has arranged music for David Foster, Sony Music (Nashville), EMI Records (New York), The Bellagio Hotel Water Show Theme in Las Vegas, Bob Hope, The Osmonds, Senator Orrin Hatch, The Mormon Tabernacle Choir, the Miss America Pageant, Children’s Miracle Network, Andy Williams, Theodore Presser Company, Hal Leonard, Shawnee Press, Jensen Publications, and Hope Publishing. He is also credited for arranging the entire 1,200+ songs for the educational series from every phase of the United States cultural pop music and world music history for McMillian/McGraw Hill. In 1986, Greg won the prestigious Peabody Award for Broadcasting along with others for the radio drama series, Bradbury 13. The series is based on the science fiction stories of Ray Bradbury. The series also earned him two Gold Cindy Awards. He later scored the music for the United States Film Festival’s Silver Screen Award-winning film. He also arranged and produced several of the tracks found on the 2002 Olympic CD. And, he is a 1998-2005 21-time Pearl Award winner and recipient of the Eliza R. Snow Performing Arts Award from BYU-Idaho. His original music has been used in worldwide broadcasting – by all major television networks, both foreign and domestic. His work was also featured at the inauguration ceremony of President George W. Bush. In the LDS music scene, he has arranged and produced music for music artists like Michael McLean, Janice Kapp Perry, Afterglow, Jenny Oaks Baker, Michael Dowdle, Felicia Sorensen, Hilary Weeks, Thurl Bailey, Lex de Azevedo, Envoy, Gladys Knight, Kurt Bestor, and Steven Kapp Perry. He has also arranged and produced music for Brigham Young University (BYU), BYU-Idaho (formerly Rick’s College), and many others renowned in the industry. He is a co-founder of the award-winning record label, Sounds of Zion/Inspirational Music Showcase, and a columnist for Meridian Magazine. He is also a board member of the Faith Centered Music Association and has long been a guest presenter in the BYU School of Management MBA Program, teaching classes in creativity and business. Greg Hansen is a member of The Church of Jesus Christ of Latter-day Saints. He hosts the top rated inspirational music program, Sunday Sounds, on FM100.3 KSFI, Salt Lake City.